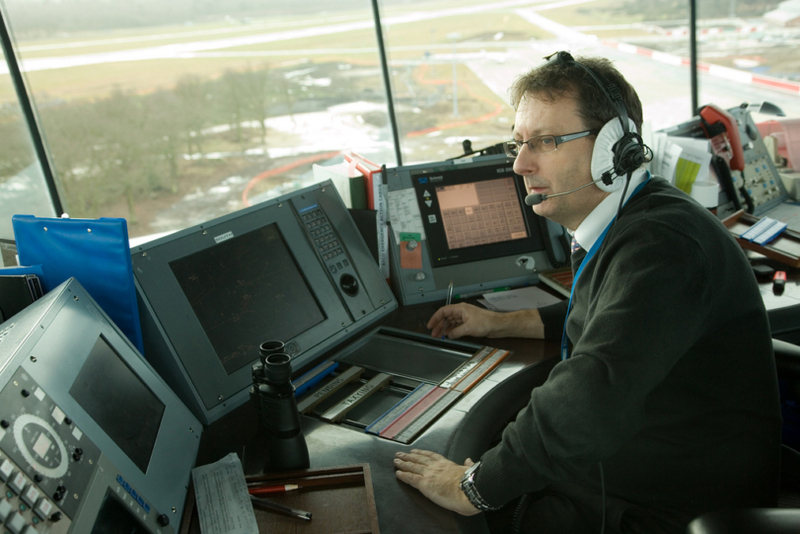 NATS, the UK’s foremost provider of air traffic services, has signed a contract to supply an advanced 10 position Radar Data Processing and Display System to TAG Farnborough Airport, Europe’s leading business aviation facility and home to the Farnborough International Airshow. Under this contract, NATS will provide programme and engineering management, system configuration and safety case capabilities, ensuring that the system is active in early 2014 in order to meet all operational requirements. NATS has contracted technology company, Indra Navia, for the supply of the system following recent successful contracts at Humberside, Birmingham and Manchester airports.